This recently renovated hotel is seated on six landscaped acres and located within a mile of Disney’s Animal Kingdom Park. 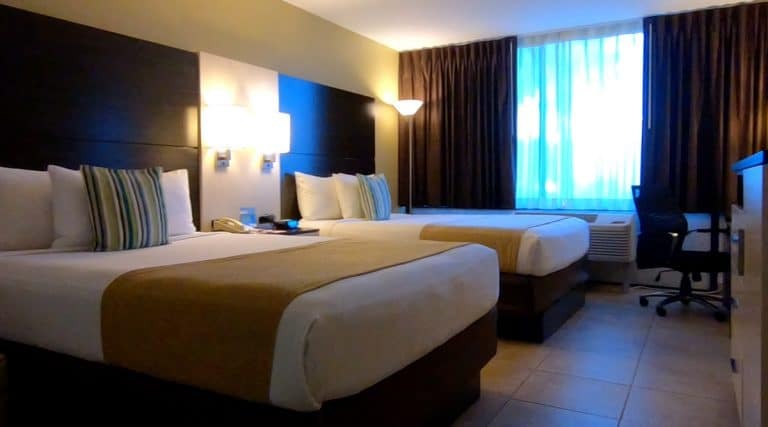 The Radisson Park Inn is an affordable Orlando hotel that offers comfortable accommodation in a convenient location. 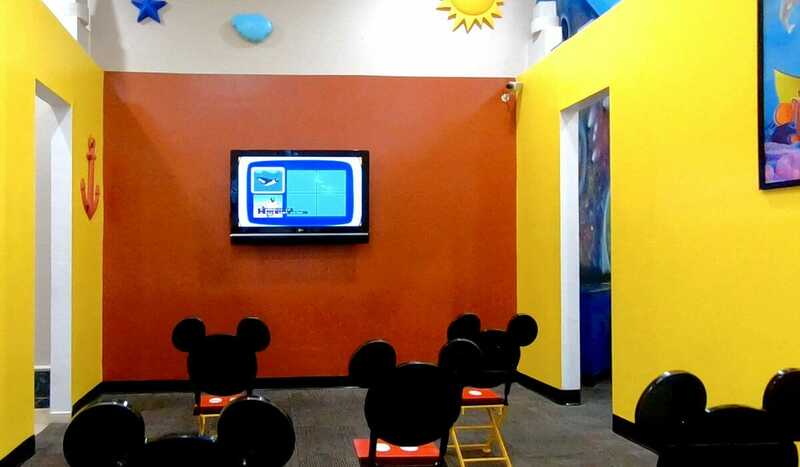 Book a Magical View Room to watch the nightly Disney fireworks or hop on the free transportation to Walt Disney World for an even closer look. The free transportation can also take you to Universal Orlando and the nearby outlet stores. 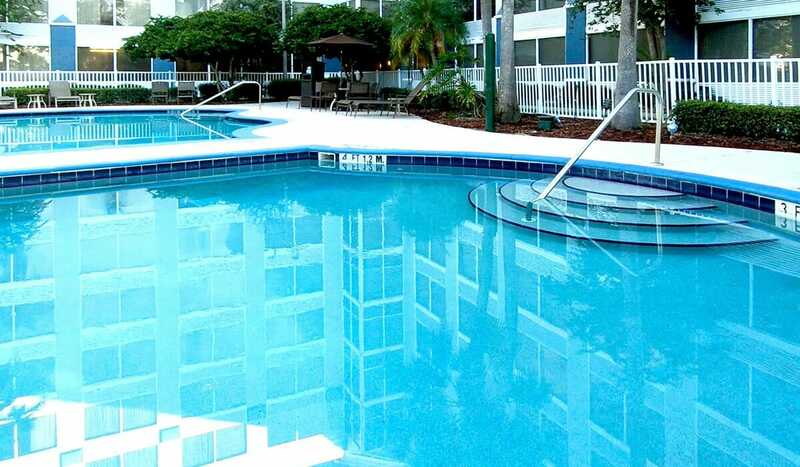 Soak up the Florida sunshine at either of the two swimming pools or soak in your hotel room’s garden tub after a long day of fun at the theme parks. 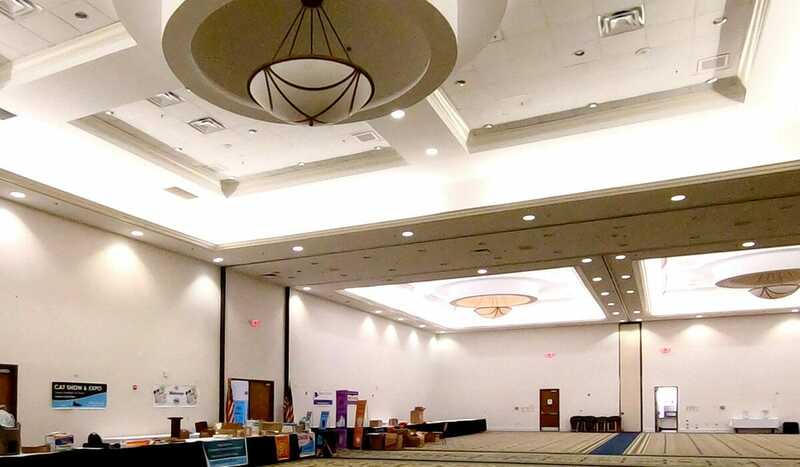 |Not only is the Radisson Park Inn one of the hotels in Orlando located in the epicenter of Orlando attraction excitement, but it’s also surrounded by countless places to dine and play. 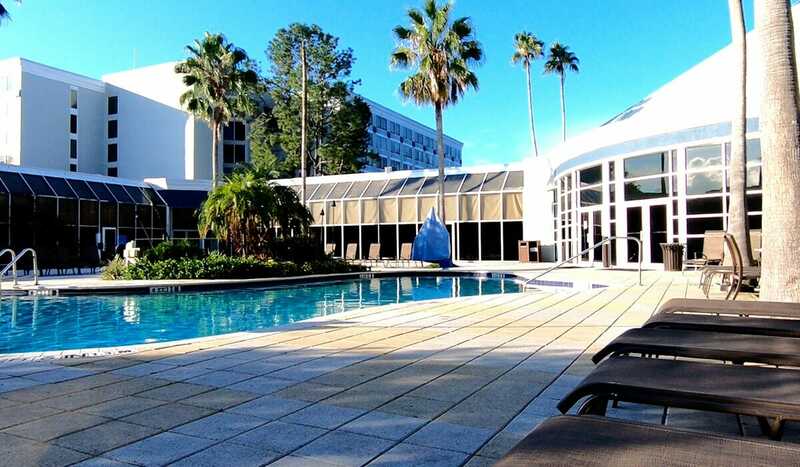 Stay on premise for a meal at the charming Savannah Grill, sip on an adult beverage from the Hummingbird Cabana (the seasonal poolside tiki bar), grab a cone from the lobby’s ice cream parlor, or check out nearby staples like the Ponderosa Steakhouse and Sakura Asian Fusion. 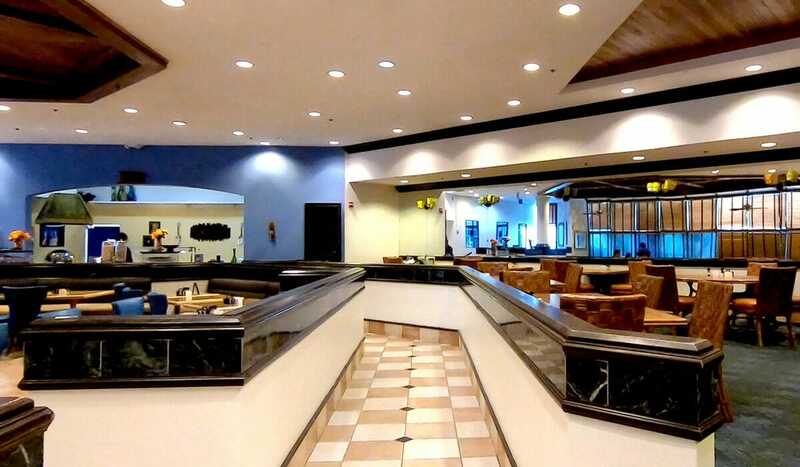 The lobby, restrooms and public entrance of The Radisson Park Inn are all wheelchair accessible. This Orlando hotel’s accessible rooms feature lever hardware, amenities located within accessible range, grab bars, and wide doorways. 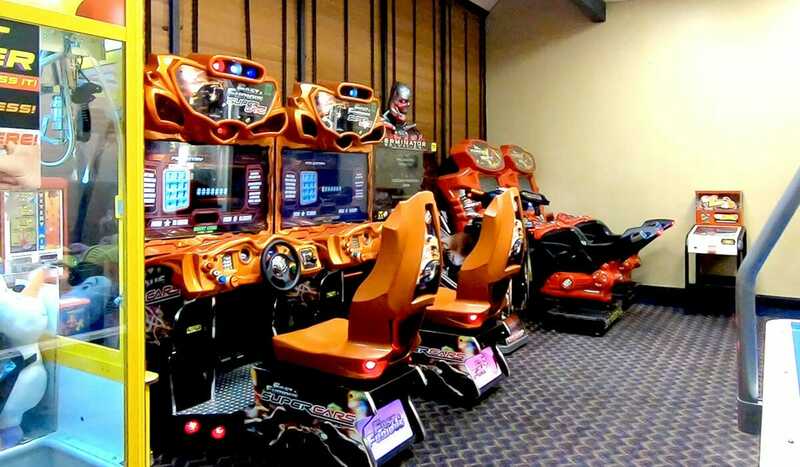 The Radisson Park Inn is also quite kid-friendly and offers children’s activities, a super-sized game room, theatre, and a kid’s playground. The Radisson Park Inn is a prime choice for the budget conscious traveler who wants to be close to the action. 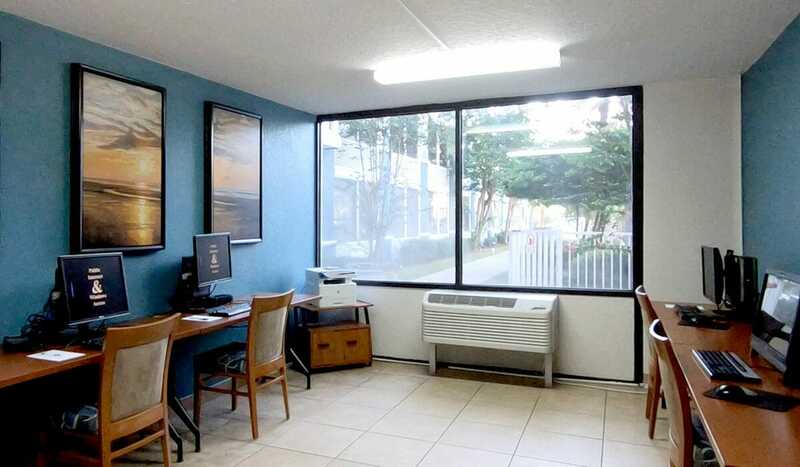 The rooms are all outfitted with a TV, mini-fridge, coffee maker, and room safe. There’s also free parking and free WiFi. 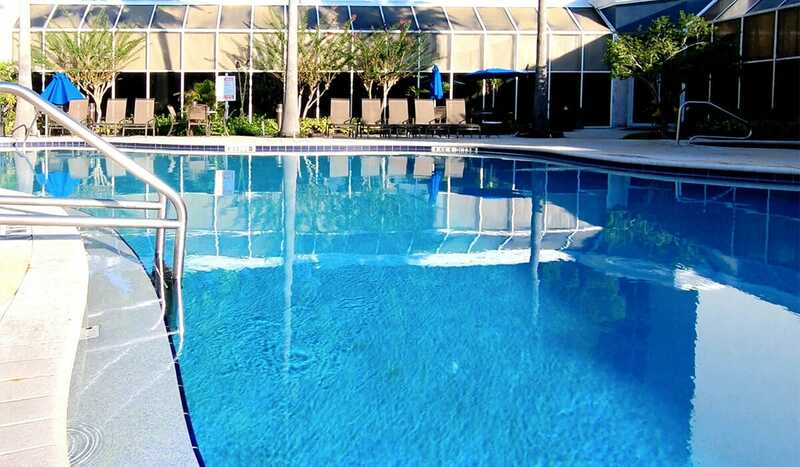 Book a stay at the Radisson Park Inn today to get the ball rolling on your unforgettable Orlando vacation. 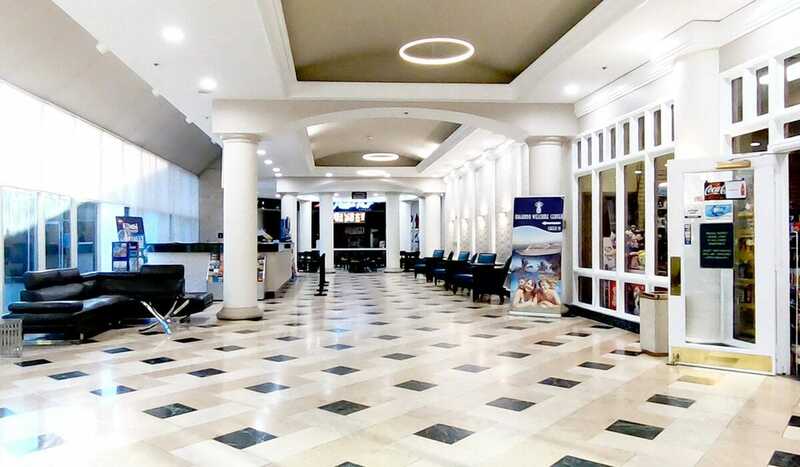 - Max Occupancy: 4 people per room - Resort Fee: $16.95 plus tax per night per room paid to the front desk at check-in - Reservation Payment Policy: $50 deposit to make a reservation and the final payment is due 15 days prior to arrival. If you need to cancel as long as you cancel before 15 days of arrival we will refund you $35 of the deposit. 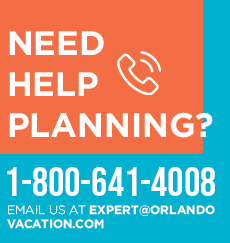 - Shuttle Service Schedule: Free Scheduled Shuttle Service to Disney World, Universal Studios, and SeaWorld.